Occasionally referred to as an English or British bulldog, the breed arose from a bloody history in England. 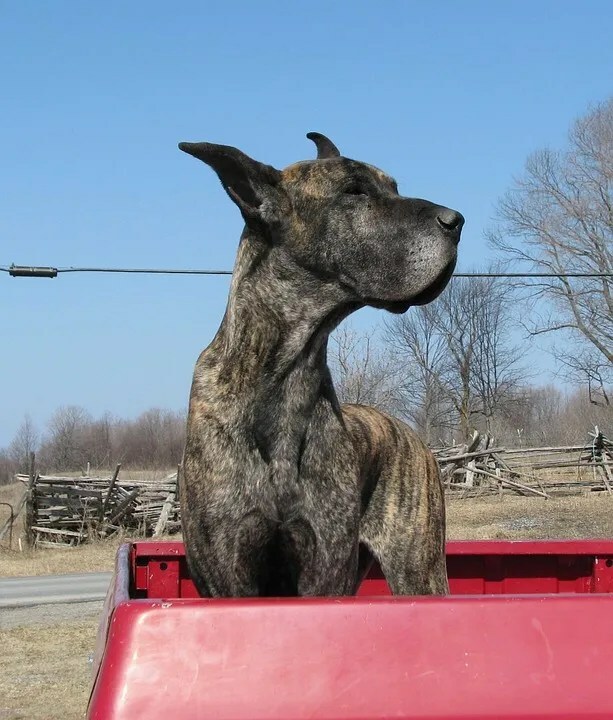 The breed can be traced all the way back to fighting mastiffs brought to the country by the Romans. These dogs were used for entertainment purposes by participating in bull-baiting. The good news for lovers of the modern bulldog is that all the ferocity of the fighting dog has been bred out over the centuries. Though they still look tough, when it comes to disposition it’s hard to imagine a more loving and faithful pet. Bulldogs enjoy one of the world’s most distinctive breed appearances, and they are practically impossible to mistake for other breeds. They are medium sized, low-slung, and thick through the body. They have massive, square heads with short muzzles. Legs are sturdy and short and their chests and shoulders are broad. While Bulldogs are not tall dogs, they are amply muscled. They have expansive cheeks stretching all the way to the sides of their eyes. Bulldogs should have dense, wrinkled skin on their foreheads. The breed’s upper lip droops and the lower jaw is undershot. This means that the lower teeth project past the upper teeth. The jaws themselves are heavy and strongly muscled, a legacy of the breed’s fighting heritage. The eyes of the bulldog are dark and round. The breed carries a short tail low down on the dog’s hindquarters. Ears are small and thin and typically folded in roseate curls. The extensive musculature of the bulldog produces a gait as distinctive as the breed’s appearance. The squared-off proportions of the bulldog render his usual forward motion more of a waddle than a walk. Many bulldogs could be said to walk almost crabwise, shuffling from side to side as they make forward progress. The breed’s extreme proportions, tending toward wide heads and narrow hips, lead to puppy-whelping problems for female bulldogs. Today most purebred dogs are delivered by cesarean section, making the raising of the dogs an expensive undertaking. Though bulldogs are sometimes portrayed with ferocity in cartoons and other simple media, modern examples of the breed are notable for kindness and affection. While modern dogs retain the courage and bravery of their forebears, they also have a calm and dignified demeanor, rarely picking fights with other dogs. Fully-grown, they are protective and can be stubborn when they feel uncomfortable. When surrounded by trusted family members, they are friendly and playful. This breed forms strong bonds of trust with the people in their lives, and they will tend to stay close to their masters whenever possible. As touched on above, the bulldog’s extreme proportions do lead to some health challenges throughout the dogs’ lives. They tend to have more joint and respiratory problems than other breeds. Bulldogs are especially prone to obesity if they’re not exercised enough, and carrying excess weight tends to aggravate their other health problems. Though bulldogs remain consistently popular in the U.S., they’re not necessarily suited to every pet owner. They are surprisingly heavy for their size, and fully-grown examples can be too much for weaker owners to lift and handle. When kept indoors, they tend to become lethargic, sleeping frequently between feedings. While they love children, they’re not inclined to burning off too much energy in endless outdoor play. They’ll be happy to fetch a ball a few times and engage in a little running, but bulldogs will gravitate back to their master’s side and curl up to watch the world go by. This breed is well-suited to a sedentary indoor life. They do need a daily walk to keep from gaining weight. Bulldogs are suited by temperament to a relaxed lifestyle. The breed tends to favor brief play-sessions; most are ready for a nap after about 15 minutes of activity. Their low energy levels make them capable of adapting to a wide variety of homes and family lifestyles. A bulldog can handle an extended walk – up to one or two miles – during the coolest part of the day, but when pressed for time bulldogs will be perfectly content with shorter strolls. The compressed snout of the bulldog can cause respiratory distress during extremely hot or cold weather. The breed is not well-equipped for dissipating excess heat, and bulldogs are particularly vulnerable to sunstroke. When temperatures exceed 85 degrees, this breed can succumb to fatal heatstroke in just a half an hour. They are best kept in an air-conditioned environment (with easy access to plenty of water) during the summer months. Bulldogs make poor swimmers due to their unbalanced anatomy. Their heavy heads will drag them straight to the bottom if they fall into open water. You must keep your bulldog well away from pools, spas, and other drowning hazards. While bulldogs are not the best breed for obedience trials, they have exceptional memories. They are best trained with short, fun sessions that concentrate on repetition and affectionate rewards. Bulldogs need between one-half and two cups of premium dog food every day, typically delivered in two meals. The right amount of food for your bulldog depends on size, age, metabolism, and activity level. Dogs are just like people, and different individuals will develop different nutritional requirements, even within a single breed. Bulldogs are likely to do well with lower amounts of food due to their low energy levels, but an exceptionally active bulldog will need to eat more. Note that food quality matters; better dog food is more densely-packed with nutrients and your dog will need less of it. Bulldogs are very easy to overfeed, but you need to avoid this possibility if at all possible. The extra stress that obesity subjects a bulldog’s joints to can cause serious health complications. You should definitely restrict your adult bulldog’s food intake to two measured meals a day; do not leave freely-available food out on a constant basis. You can check your bulldog’s weight level with the “hands-on” test. Grip your dog firmly around the chest with your thumbs in line with his spine. You should be able to feel the dog’s ribs without squeezing. (A healthy bulldog’s ribs will not be visible to the eye, though.) If you can’t feel your bulldog’s ribs, it’s time to up his exercise and cut down on his meals. All you have to do is ask any past or present Labrador Retriever owners and you will quickly learn that this is a highly regarded dog breed. For anyone looking to add a four-legged family member to their household, this is a breed that is a wonderful choice for a number of reasons. Overall, the Labrador Retriever is a great family dog. As long as you are able to offer a good amount of vigorous exercise and sot simply walking for a little while once a day, this is a breed that can be very happy. Labrador Retrievers love to be able to get outside as often as possible to enjoy everything from fetching and even swimming in a safe environment. This is why there are a lot of families who love outdoor adventures that will choose this lovable dog breed as their pet. However, if you live in an apartment setting or an area where you do not have much space for exercising, you could run into problems. This is a dog breed that loves to get exercise and attention. 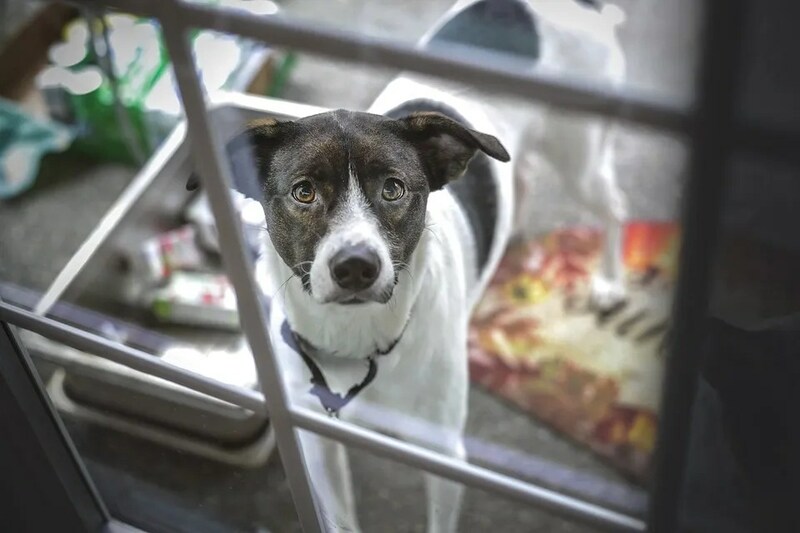 A bit too much confinement and a lack of exercise could lead to destructive chewing and rambunctious tendencies, making it difficult to leave your dog home without crate training for both safety and sanity. Do you have children in the household or in your immediate neighborhood? Labrador Retrievers are known for being one of the best dogs to have for kids of all ages. These are dogs that are good natured, kind and tend to take most situations in stride. For the most part, the Labrador Retriever is able to find friendly ground with everyone. When compared to the Golden Retriever, the Labs are known for being a bit more conservative when it comes to showing affection. For the spirit of a fun-loving dog, you should know that the Labrador Retriever breed is one that matures slowly. For several years, this is a dog that will be in your family and act like a spirited teenager to bring you many joyful memories. 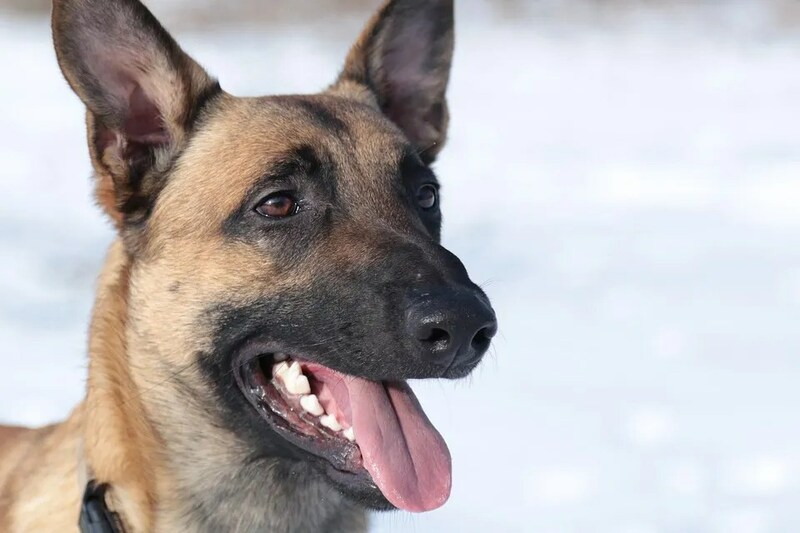 Just as long as you have a good deal of patience for training, you offer this dog ample exercise and a box full of treats, you will see that this is a smart breed to invest your time in. With an easy to care for coat, a steady temper, an attitude that is eager to please and great for responsiveness to training, the Labrador Retriever is an excellent family dog. If you are looking to own a wonderful dog, there are a lot of breeds to look into. 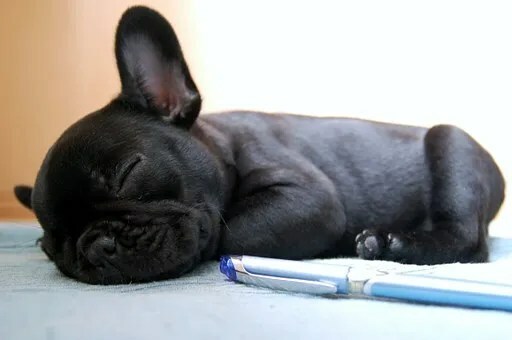 The French Bulldog is one of the best and definitely worth a look. Below are just a few quick facts that will give you the basics about this breed so you can get a good start on deciding if this breed is for you and your family. Frenchies get up to a foot tall and 28 pounds heavy. In terms of the dog group, it is considered a companion dog. The French bulldog also lives between 11 years and 14 years. These dogs do not need a whole lot of exercise aside from daily walks. They do enjoy a good game of ball and like to chase. Keep in mind Frenchies do not do well in the heat. 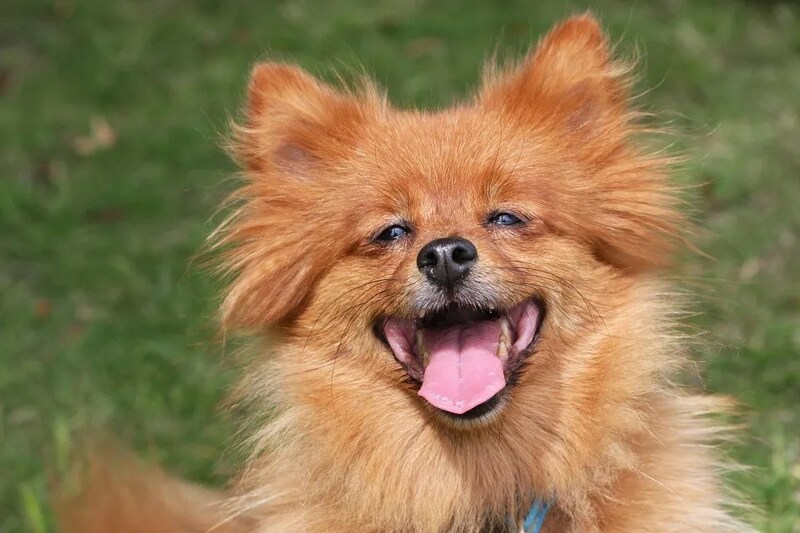 Dogs with short noses have a harder time panting to keep themselves cool. You will need to take the time to monitor them regularly during hotter weather to ensure they don’t become ill and distressed due to the heat. Due to their short coat they are also not built for long spells in cold weather. 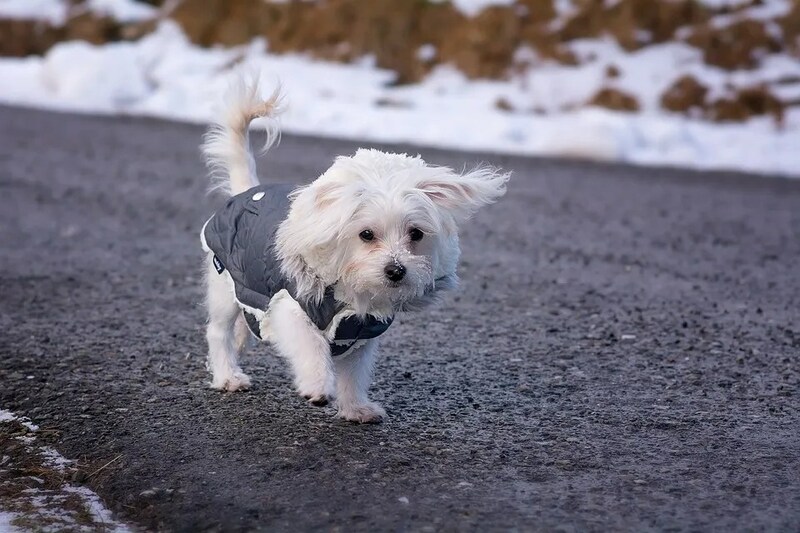 A cutr jacket can help on those colder days when you are out for a quick walk. French Bulldogs are great companion dogs but none-the-less will need appropriate training around how to behave with other dogs, children and visitors as they can be territorial at times as well. It is important that you get your dog from a responsible breeder. 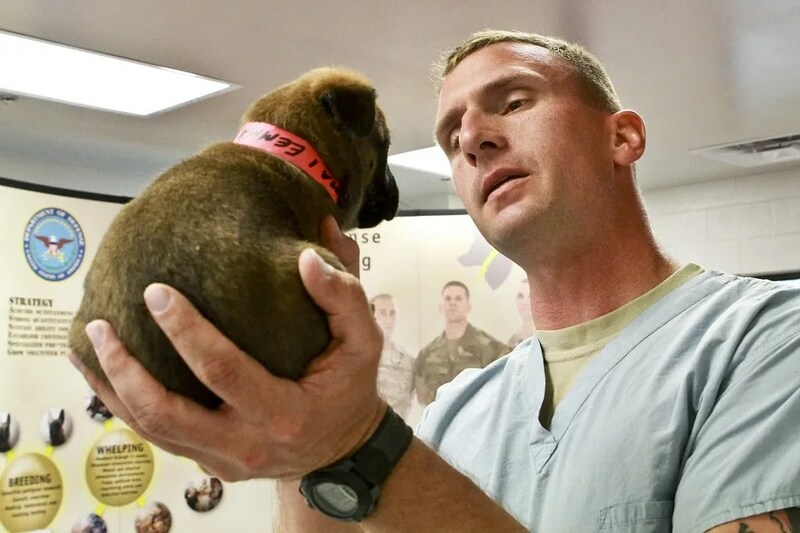 Upon arriving home, the next step should be securing a responsible vet who can provide your new pup with the vaccines he/she might need and future care as your puppy grows into adulthood. 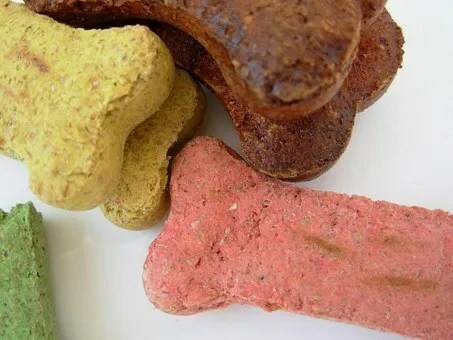 It is recommended that you select a high quality dry puppy food and typically the breeder you purchase your dog from will be able to provide insight into food brands, how much to feed and an appropriate feeding schedule. A comfy bed or better yet, your bed, and you’ll have a snuggle companion like no other! 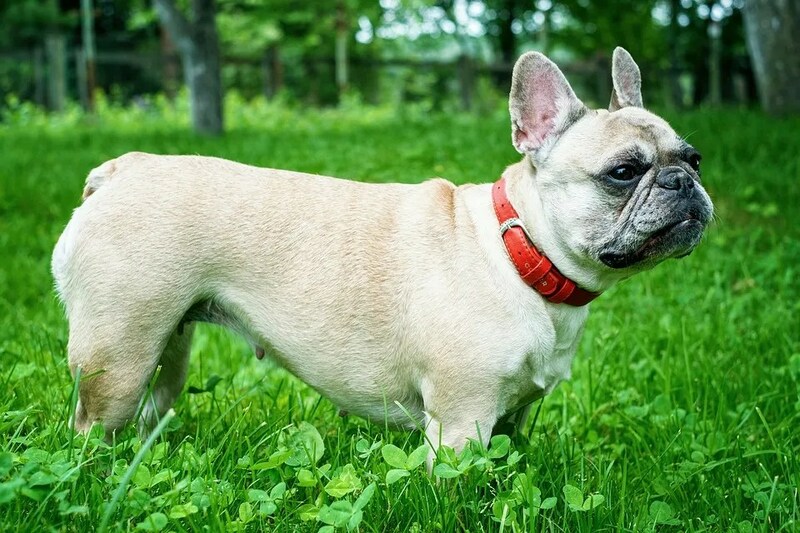 Stocky and sturdy with a relaxed personality, French Bulldogs enjoy playing as much as they enjoy laying at your feet. Overall a breed to consider if you are a first time dog owner and want what would be considered an “easier to handle” breed. If you are looking to bring a dog into your home and into your life, you owe it to yourself and to your new pet to learn which breeds will be ideal for you. For instance, the Dachshund or better known as a “Wiener Dog” is a breed that may be great for you and your family. The more that you know about these dogs, the easier it will be for you to bring them home and become an informed dog owner. We’ve put together some tips in this post about the Dachshund to help you make an informed decision. 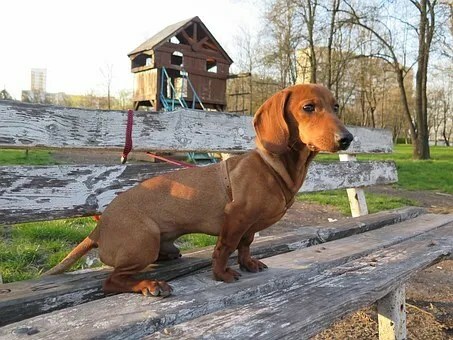 How big do Dachshunds get and what size is a full grown dog? These dogs are a smaller breed and grow to sizes of about 8 or 9 inches. They weigh about 16 pounds or so and tend to live between 12 years and 15 years at a time. What should I know about their Temperament? It is very important to make sure that you get a handle on the dog’s temperament so that you know what to expect from them. These dogs are incredibly averse to the cold, wet weather and do not do well in extremely hot temperatures either. They are great for apartment living given their size and are affectionate with families. Minis tend to be more active than Standards, while both sizes are not super friendly with strangers. They are alert to anyone who doesn’t belong in their space and as a result can make a solid watchdog. They enjoy being with other Dachshunds and are often kept in pairs. 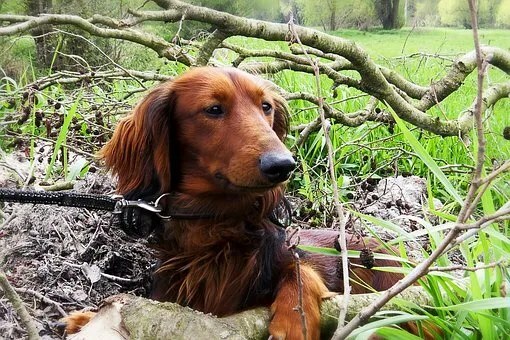 Dachshunds can be stubborn and it can take some time to train them. They are clever and comical. Dachshunds make a loyal companion, usually bonding with one person exclusively. 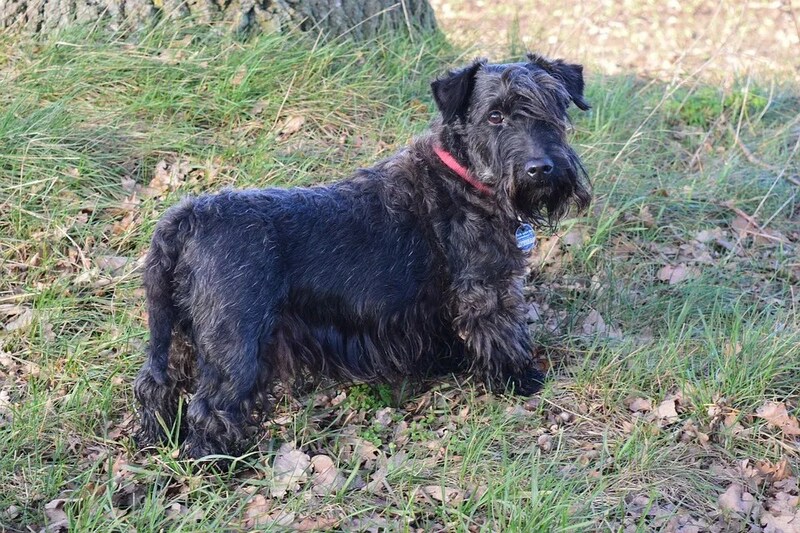 The second variety is a wire-haired coat which is similar to the coat of a Terrier. 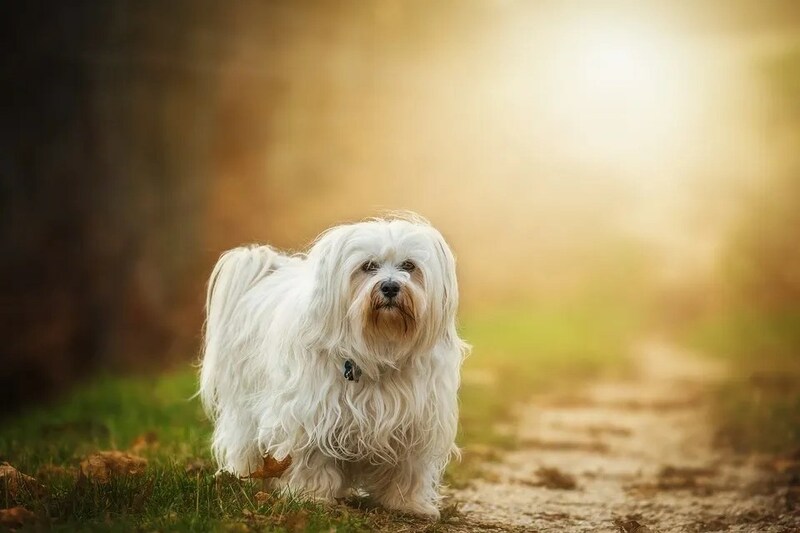 Finally the last variety is the long-haired coat which is similar to a Spaniel coat. This variety is very pretty. There are a wide variety of coat colours ranging typically from brown, to black to a reddish colour and everything in between. The Dane, a Great Choice ….. The Great Dane is a German domestic dog breed which is known around the world for its size. The Great Dane or German Mastiff is one of the largest dog breeds in existence. If you’re considering getting a Great Dane as a pet, you definitely want to understand the breed and what they need from an owner. 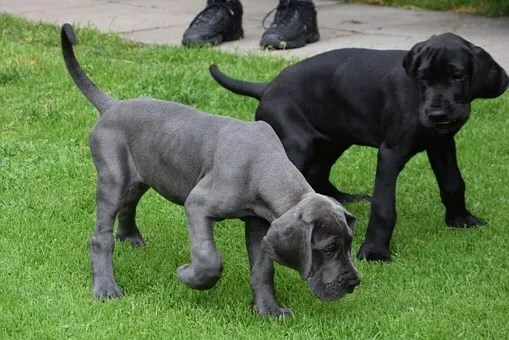 The early Great Danes would have been used as hunting dogs. They were crossbreeds between the English Mastiff and the Irish Wolfhound. There was no formal breeding in the 16th century when these dogs were becoming popular which resulted in different sizes and features. 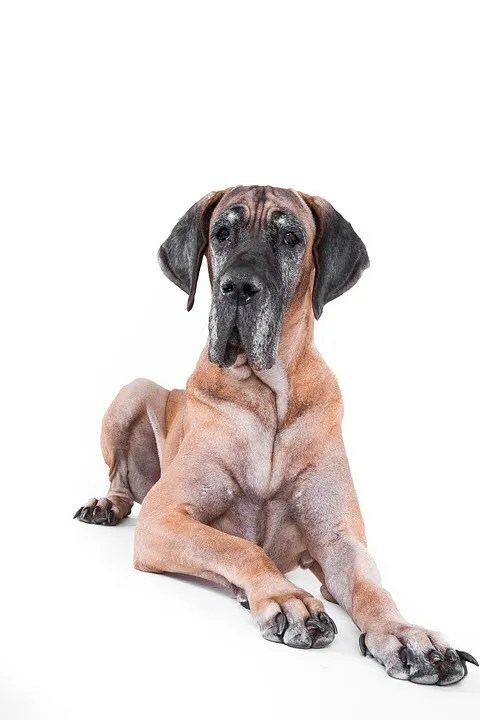 It was only in the 17th century when these dogs were bred in the courts of German nobility that the Great Dane as we know it started to form. The dogs were used primarily to hunt bears, boar and deer at the courts. They were favorites for staying in the bedchambers of their owners as well. These dogs were generally fitted with a gilded collar and would help to protect the princes of the courts from assassination attempts. When used in hunting, these dogs would seize the animal and hold it in place until the hunter was able to kill it. The Great Dane is a tall dog breed with an average height of up to 35 inches. The height range for the females will be 31 to 33 inches and the males have a height range of 33 to 35 inches. The Great Dane will typically weigh between 100 and 180 pounds which put it among the heaviest of dog breeds. The life expectancy of the Great Dane is much shorter than the average giant breed. The minimum life expectancy is 6 years and the maximum is 8 years. The Great Dane will reach full maturity in 12 months and will reach its full height and weight at this time. 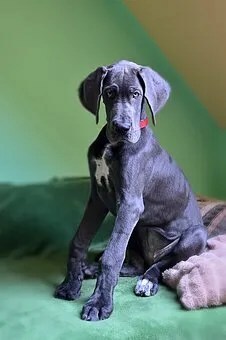 There are 3 varieties of coats for the Great Dane and contain 5 to 6 coat colors which are acceptable for purebred dogs. The first is fawn and brindle where the fawn coat is a yellow gold with a black mask. The mask will be around the eye rims and the eyebrows as well as the ears. The brindle coat is fawn and black with a stripe pattern. The second variation is harlequin and black. The black coat will be a glossy black, where white markings on the toes and chest will be considered faults to the coat. The harlequin coat will have a base color of pure white with torn black patches over the entire body, but should not be large enough to be considered a blanket or small enough for a dappled effect. Gray Merle coats are also accepted with this depending on the combination. Another coat in the second variation is the mantle coat. This coat is black and white with the black being a solid blanket that extends over the entire body. The skull will be black with a white muzzle and a whole white collar is preferred. The last type of coat is the blue coat. This is a pure steel blue color and marketing in white across the chest and toes would be considered faults. 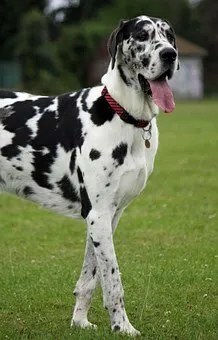 The large and imposing figure of the Great Dane does not match with the gentle and friendly temperament these dogs have. Great Danes are known to seek physical affection from their owners and are often called gentle giants who adore sitting on anything, including objects or people that are too small! Their friendly and gentle nature makes them good with other dogs, animals and children. Great Danes do not generally have aggression problems or a high prey drive. They are gentle and with the proper training and care would be great around children. However, if the Great Dane is not socialized correctly or properly trained they could become aggressive and/or fearful of new situations such as new environments and strangers. There are a number of health problems that these dogs suffer from that are common to large breeds including bloat. To avoid this you want to allow the dog to rest for up to an hour after meals before taking her/him out for exercise. Other health problems that Great Danes suffer from include an increased risk of canine hip dysplasia. Heart diseases are also commonly found with Great Danes. If you’re considering a Great Dane, they’re a great addition to a family provided you have the space they require and the ability to exercise them regularly. They can be a gentle and loyal companion, as well as a great source of entertainment with their goofy mannerisms. As a personal owner of several Danes over the years I can attest to their fun loving nature. Remember Marmaduke? He made the funny papers for a reason! The Labrador is a dog that is very popular due to the fact that they are friendly and very intelligent. They are very affectionate and incredibly kid friendly. They are also very friendly toward strangers and great for the entire household. This dog is historically known for its work capability. They are incredibly sweet nature and great for the family. These dogs are popular in Canada due to the fact that they are great for people with kids and also adaptable to the cold. 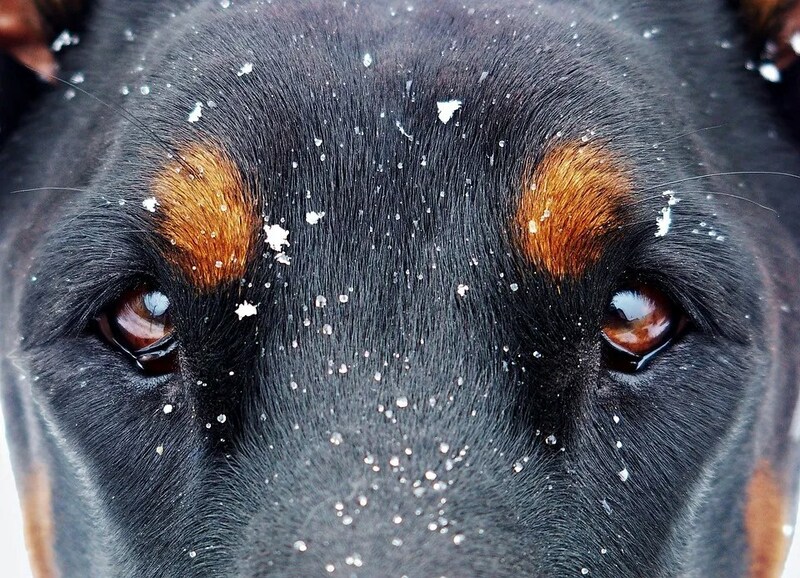 This dog features a beautiful fur coat and a tremendous tolerance to the cold. These dogs are good with kids, very affectionate and energetic. They are also hard working and excellent guard dogs. These dogs are incredibly intelligent and capable of handling heavy workloads. German Shepherds are incredibly obedient and have been used for years by K-9 police and military units. 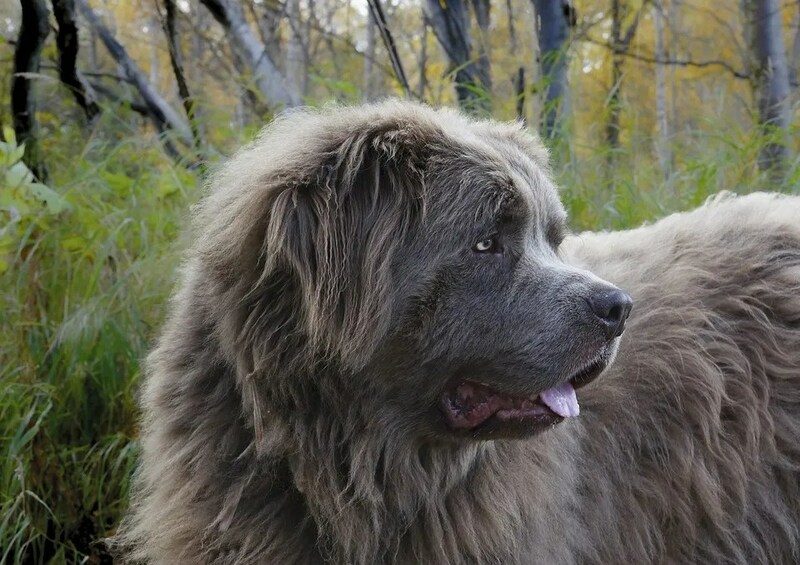 These are some of the most popular dogs in the world due to their beauty and regal appearance. They are talented, affectionate and overall friendly. 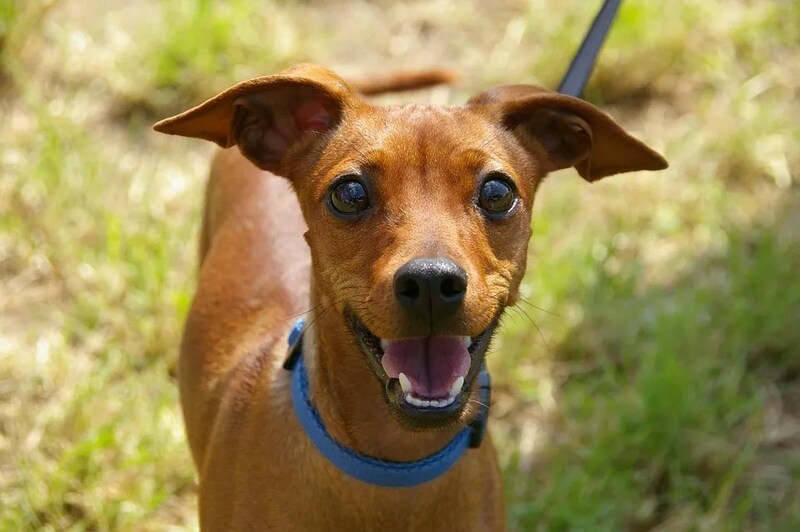 These little dogs are friendly, energetic and fun for the whole family. They are incredibly energetic and easy to groom. People who like little dogs with big personality enjoy ‘Frenchies‘. They are often groomed to be prize dogs and are kid friendly. These mid-sized dogs are friendly, intelligent and great to own in both homes and apartments. They are adaptable to both hot and cold weather and great for family environments. These are excellent companion dogs that are affectionate and excellent for owners of all types. 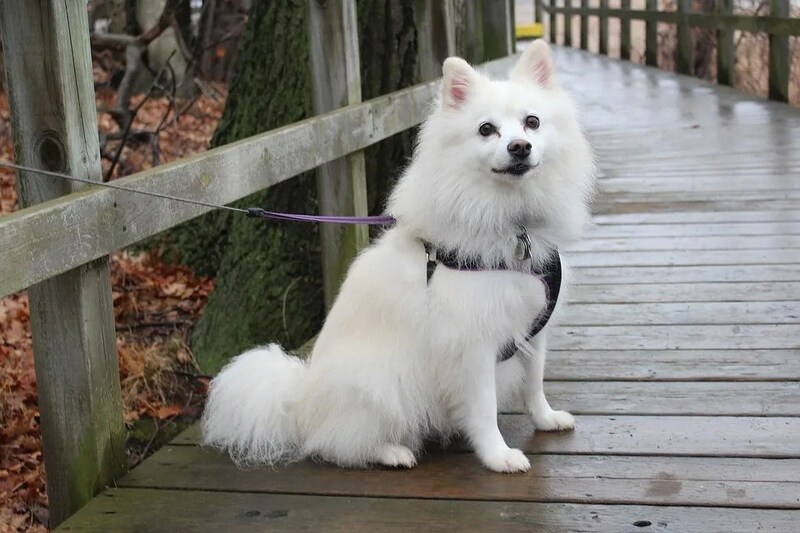 These dogs are affectionate and feature a beautiful coat of fur. They are very social and don’t like being alone, but are fun for kids. By considering these ten dog breeds, you will be in a better position to make sure that you are choosing the dog that suits you the most. They are all great options, and each has its pros and cons depending on your lifestyle. With this in the back of your head, you should develop a top two or three selection and start looking around to find these breeds. From here, you will be a few steps away from becoming a proud dog owner of one of these very popular dog breeds. If you like to feature a particular breed you like, contact us, and let us know. 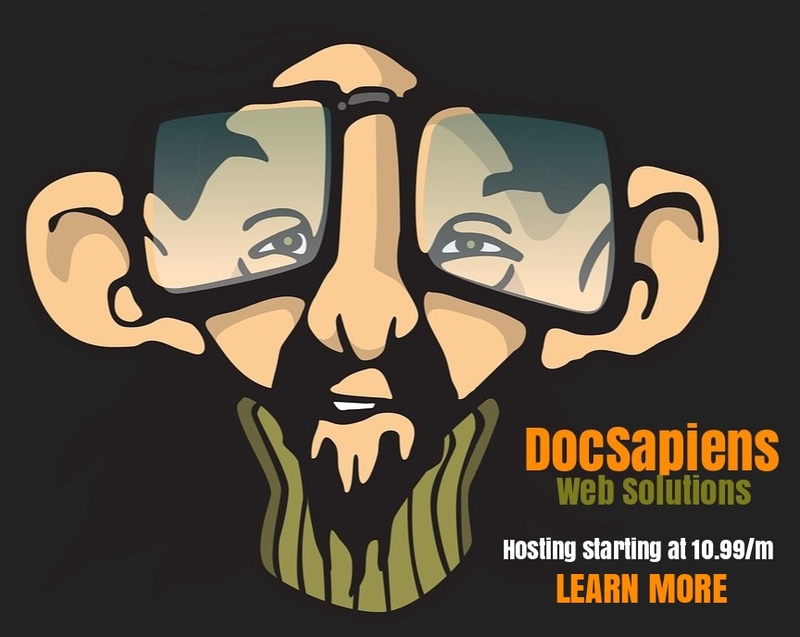 Maybe you’d like to write your own blog article for the site. Visit the contact Page and let us know. Have you ever sat back and wondered what your pet is thinking? If they look at you, are they trying to tell you something? There are a lot of pet owners that wonder if certain behaviors translate into their pet trying to tell them something specific. Are they hungry? Do they need to go outside? Is something wrong? With pet to human translator technology, you may not have to wonder any longer what your pet is trying to tell you. Could it be possible that there is such a thing as a device that really works to explain your pet’s thoughts in English for you to understand? 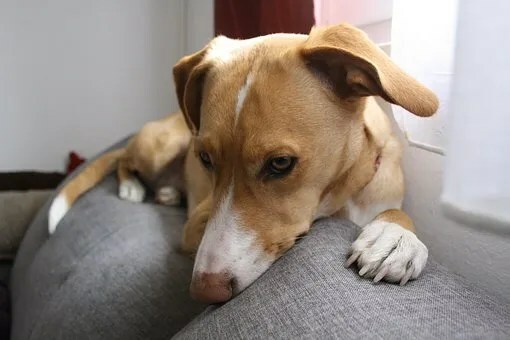 With devices that use EEG technology, or electroencephalogram technology, pet owners have the ability to have a window into the different thought patterns of their pets. From there, the thought patterns are taken and then read out in human language that is easy to understand. 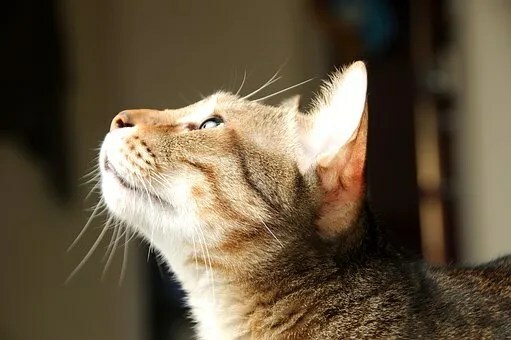 Studies have shown that the patterns being documented will show feedback such as “I’m excited,” “I’m tired,” and “I’m hungry.” There are even some results that have been showing that some pets seem to have a question as to who they are looking at whenever they see a new face that they are not familiar with. While looking online, you will find a number of different groups that are working to study the behaviors of pets to find out more about the communication between animals and their owners. It looks as though some of the devices that are in the works are now making it even more of a reality that there could be a day in the very near future where we will be able to break down the barrier of language between humans and animals. In terms of pet to human translator technology, there is also work being done today that uses ‘BCI’, or brain computer interface, software. Seeing how the brain of an animal is a bit less complex than in a human, the signal patterns will show up being much more distinct. This will help with determining the differences between feelings like curiosity, anger or tiredness. Developers have been working on new technology and experimenting with BCI as a way to detect and analyze brainwaves in order to translate the comprehensive thoughts in dogs. Do you have a cat or dog that you would like to understand on a deeper level? 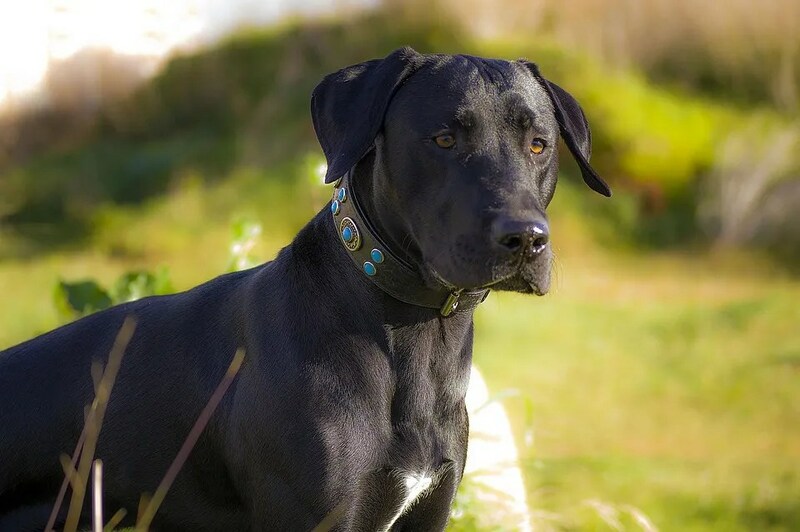 Before you know it, you could have one of these devices, or collars, that will allow you to gain some insight as to what your pet is thinking, feeling or how they are reacting to certain situations. This is merely one step toward the direction of diving into the animal brain and having a deeper understanding as to what makes our pets tick. Whether you have a collar that analyzes how your cat is meowing, or you have another device that will tell you what your dog is feeling via brain waves, you will see that it will not be long before you are able to have the human translator technology you have been waiting for. When you have a pet that is part of your family, you want to do everything that you possibly can to protect it. If you are concerned about your pet getting lost, there are a number of pet owners today who are looking into micro chipping pets. There can actually be a number of benefits that can come from having this done, such as an extra level of protection and peace of mind. Whenever your dog becomes lost, he or she can become very frightened. This can cause them to dash into territories that are unfamiliar and often times fairly dangerous. Whenever something like this happens, your pet’s ID tag could fall off amidst all of the chaos. In the event that someone does find your dog and they bring them into a veterinarian’s office or shelter, there can be a simple scan of their micro chip to get all of the vital information such as your name, address, telephone number, your pet’s name and any other pertinent information. 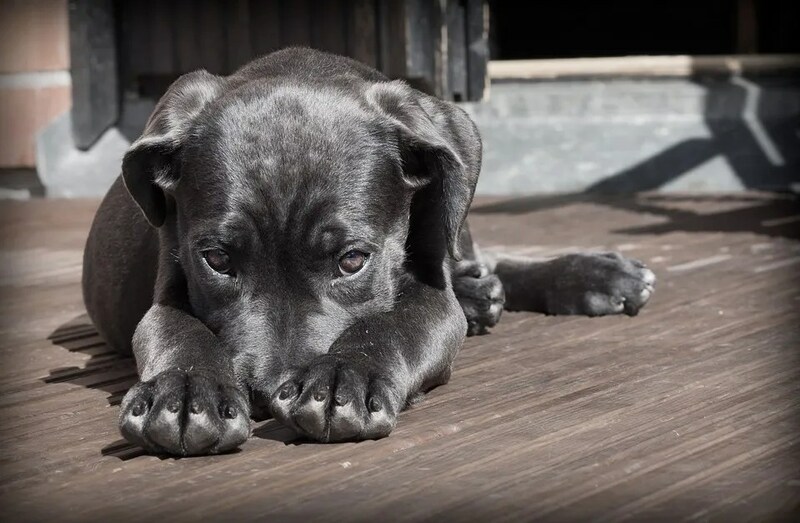 Without a chip in place and the collar ends up lost, it could be nearly impossible for any rescuer to identify your four legged family member. 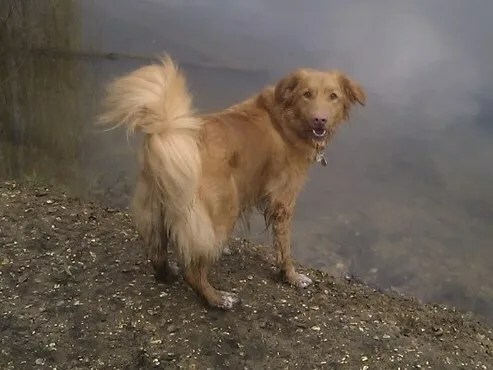 In the unfortunate event that your pet ends up taken by someone else, you will find that the micro chipping could come in handy to helping you become reunited. 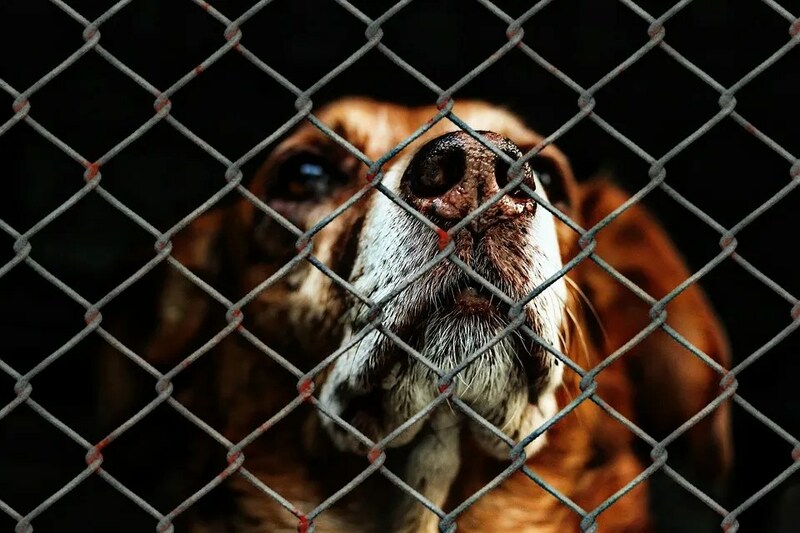 In some instances, dogs will be stolen if they are lose on the streets, while some could be taken right out of your yard or from your home during a break in. If your pet should break free from the thieves, or they are sold to someone else who then brings them into a veterinarian’s office, you will have a good chance that the chip will be scanned and you will be contacted. There are now some different dog door manufacturers that are integrating technology that will recognize the micro chip that your pet has. When your dog comes up to the door, it will open for them after the chip is detected. This is a great way for you to be able to keep out possible wildlife invaders while keeping the area free for your doge to come and go as they please. Another wonderful thing about micro chipping pets is that this is not something that is limited to just dogs. There are a number of pet owners today who are having the micro chipping done on other animals, including ferrets, cats, horses, birds, rabbits and more. Your pet will not have to be anesthetized at all, and they will be fully unaware that the chip is even in place after the procedure is all done and over with. You will have the registration certificate that shows proof of ownership as well as the contact information that you need for a recovery service. The more that you look into your options when micro chipping pets, you will start to see that all of the benefits will begin to add up. Cams – What’s Fido Doing When You’re Not Home? It goes without saying that the list of pet technology that is available is one that is growing at a rapid rate, with no signs of stopping. Every day thousands of pet pics and videos are uploaded to Youtube, Pinterest, and Instagram, to name a few. It’s no wonder why digital media device innovations is a growing trend. Not to mention, who doesn’t wonder what your pets are up to when no one’s home. Today, there is just about any gadget that you can think of when it comes to our pets. How we take care of them, how we learn from their actions, and even how we monitor them. Pet cams top the list of these gadgets. The pet cams that are available today go far beyond the simple idea of a wifi based surveillance camera. If you’re interested in finding a great pet cam set up that you can use to monitor your four legged family members when you cannot be home with them, there are a few different options you may want to consider. Some of the pet cams that are available today will not only have a camera system, but there will even be the addition of interactive features like a pet treat dispenser. Any pet lover that wants to be able to take things a bit further to interact with their pet when they are not right there with them can give them treats using a function that is easy to control right from their smartphone. What about any pet that seems to get bored while they are at home? Both dogs and cats sometimes turn to destructive behavior when left home to their own devices. Not only can this lead to big messes and costly damages for you to clean up and pay for, but there will also be the risk that your pet could cause harm to themselves while you are away. There are pet cams that will give you the ability to view your pet, speak with them, offer a snack as mentioned, and even play a little bit of a game using a laser pointer. You will even see that some of the newest models that are out today will also come with a number of different sound effects that will keep your pet intrigued and entertained. If you really want to be able to take the pet cams to a whole new level, you will see that finding one that has two way video and audio will be a great addition to your home. If you have a pet that seems to be anxious whenever the two of you are separated, this could be the perfect cam that will let them see and hear you. Your pet is a valued member of your family, so it is crucial that you take the time and consideration necessary to find the right person in your area. 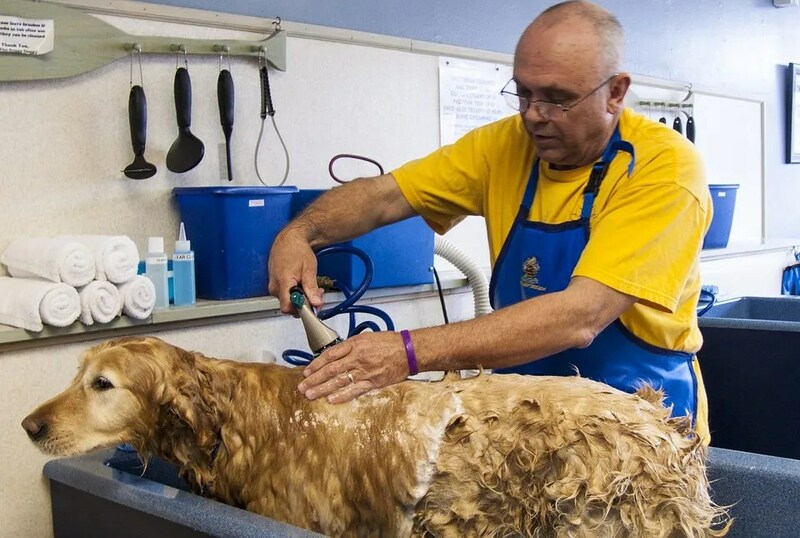 This is a process that takes a great deal of careful handling to groom a dog properly, not to mention any precautions that should be taken around scissors and clippers. If this is a chore you want to tackle yourself, check our blog regularly for instructions and the best grooming tool recommendations. Every time a dog and their owner leaves a groomer, it is almost like a walking advertisement. See if you can speak to neighbors who have pets, your local kennel manager and your veterinarian to see if anyone has recommendations on a great groomer in your area. You can also stop and talk to anyone who is walking with a dog that has a beautiful coat to find out where they go for grooming dogs and who they may recommend. If there are some groomers in the area that you are interested in, it is smart to call around to ask questions. Find out where they went to grooming school and who they may have apprenticed with. 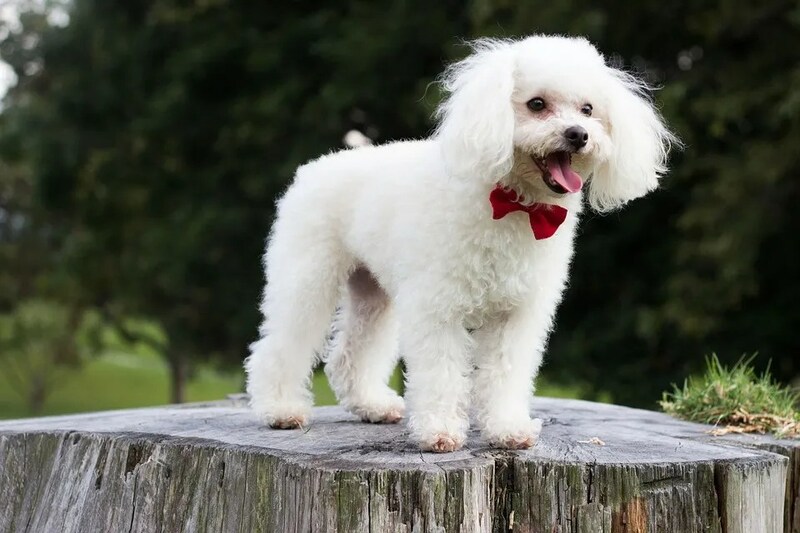 You can also ask questions like how long they have been grooming dogs, what kind of experience they have with a certain breed and whether or not they are a member of any of the professional grooming organizations. This can be a great way to get to know a little bit about the groomer and also open up a dialogue so that you can see whether or not they seem to be personable and easy to work with. Groomers are usually on a pretty tight schedule, so he or she may not be able to call you back right away or they may not be able to answer all of your questions in the initial phone call. Give him/her some time to call you back and see if they have time for a longer phone call. 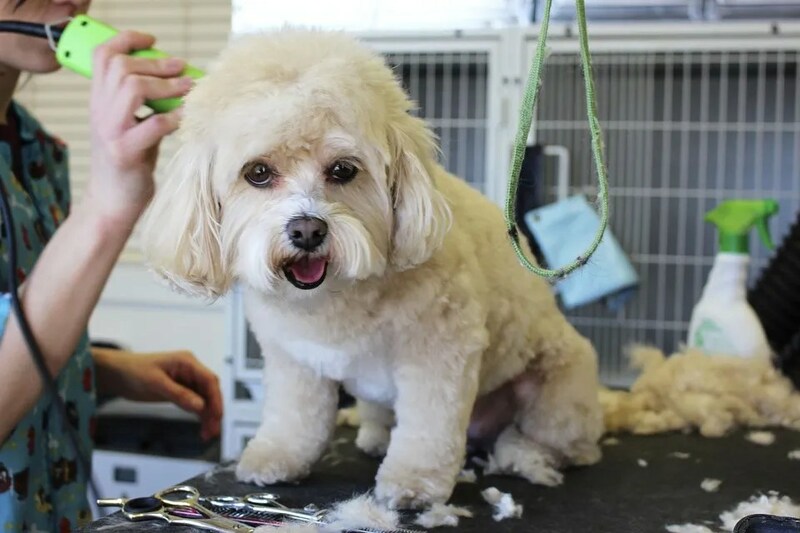 In some cases, the groomer may even invite you to their place of business so that you can talk with them, see the facility and see some of the pets that they are working on to understand how they interact with the animals. No matter what, you should always trust your intuition, as it can tell you a great deal about what you may be able to expect from the groomer that you select. If it feels right, you have more than likely made the best choice.